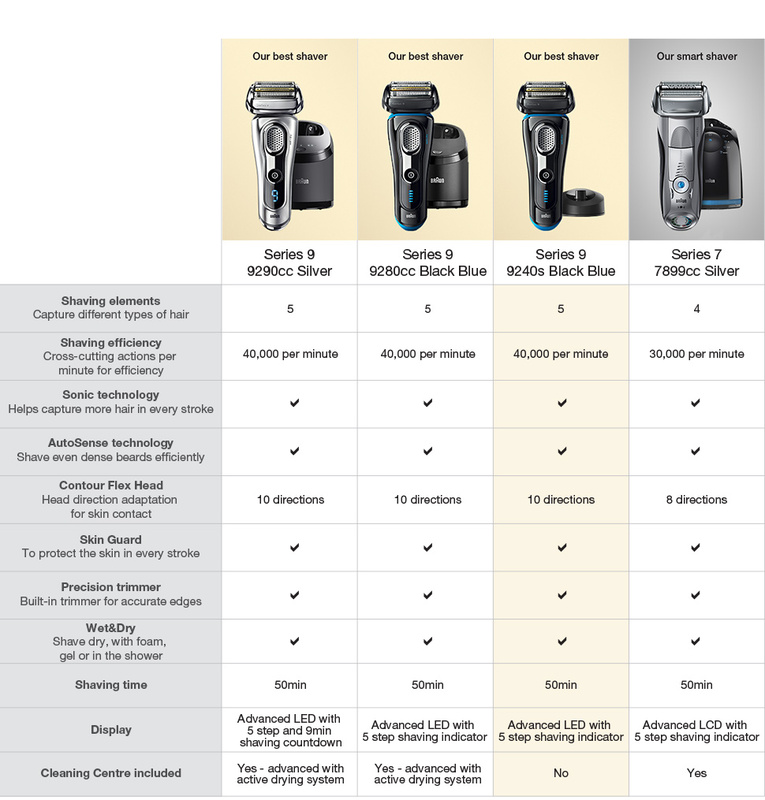 Each specialized for different types of facial hair. 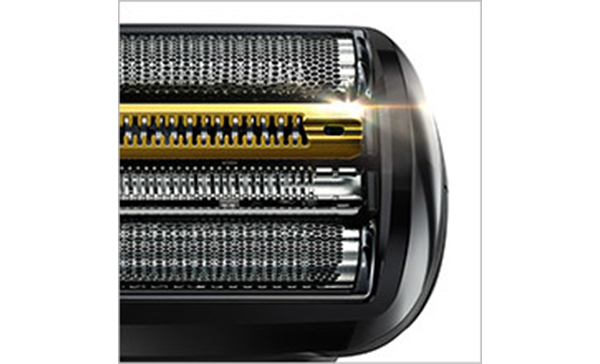 Don‘t miss flat lying hair or hair growing in different directions. Fewer strokes mean less skin irritation. It‘s that simple. 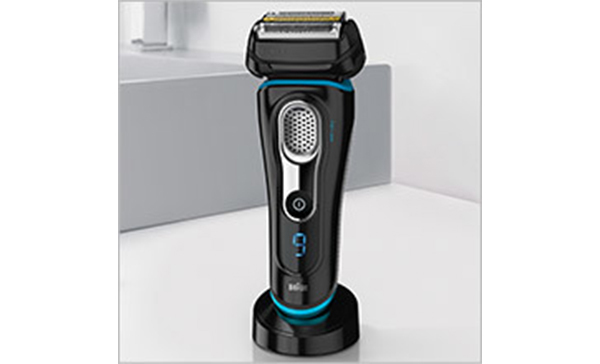 Series 9 Wet/Dry Electric Shaver Black plus Charge Station & Travel Case is rated 4.4 out of 5 by 182. Rated 5 out of 5 by Pete from Works effectively Got this a month ago and haven't looked back. Easy to use and clean/maintain. 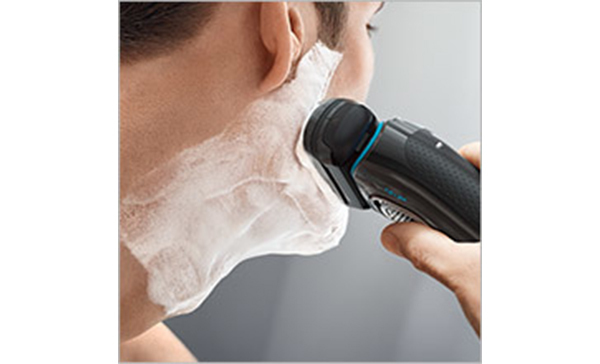 Give an awesome close smooth shave. Brilliant!! 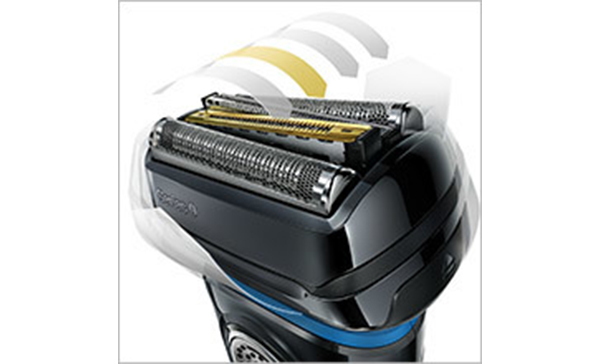 Rated 5 out of 5 by Nil Naught from Easy to use I have only started to use it in the last week and find it far superior then other shavers I have used. Hi, I bought a Braun with a cleaning station 5 years ago. 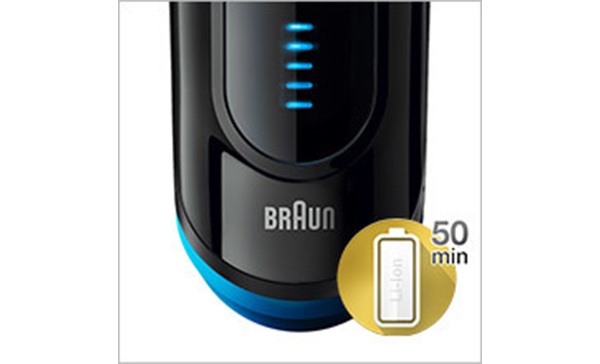 If I replace the shaver can I use any of the new shavers with any old Braun series cleaning station? thanks. Hi dies this come with the cleaning station? I didn&rsquo;t buy the cleaning station but give it a quick brush out after shaving. Sometimes I rinse it, in which case I&rsquo;ll use a bit of Shaver Shop lubricant spray afterwards. 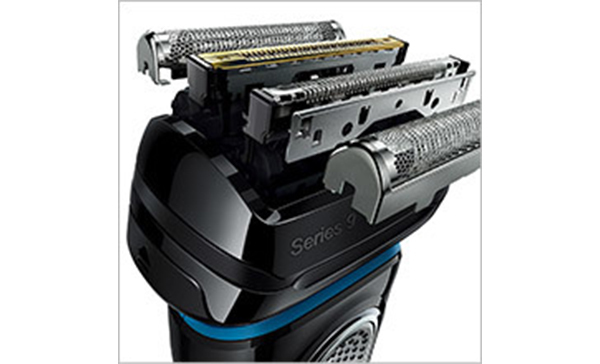 Is this shaver a 9091? 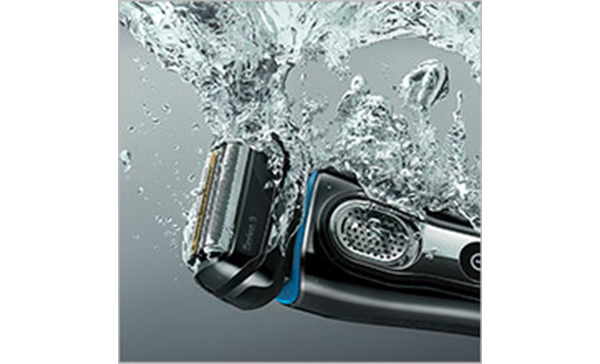 The shaver we have is a 9240s Braun series 9 black and blue in colour wet/dry, charging stand etc. Is this one self cleaning? No it is not, you can rinse it under the tap or take the head off and use a brush to clean it.